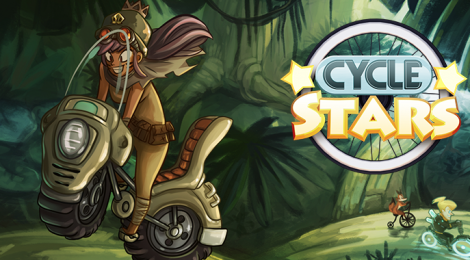 Cycle Stars is a racing game designed for exercise. It is made for the Goji Play Platform. It takes advantage of the Blue Goji wireless controllers. 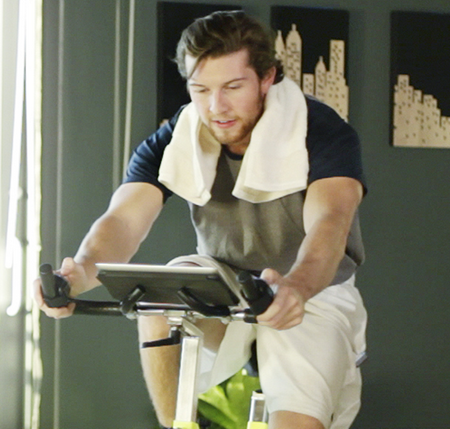 It connects to iPad or iPhone devices and converts any exercise machine into a gaming experience. 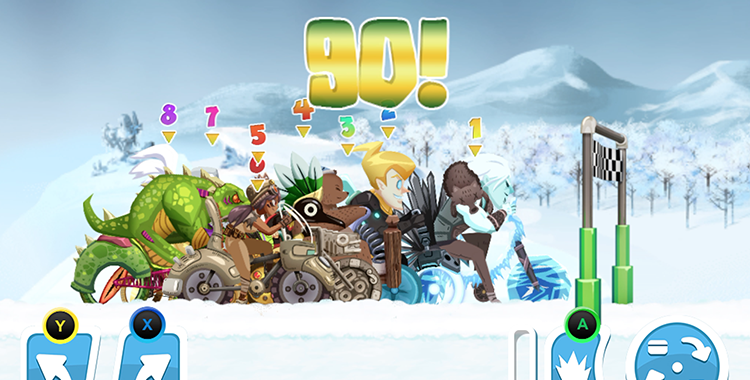 The game features 10 unique bikers, 5 scenarios and up to 50 missions. 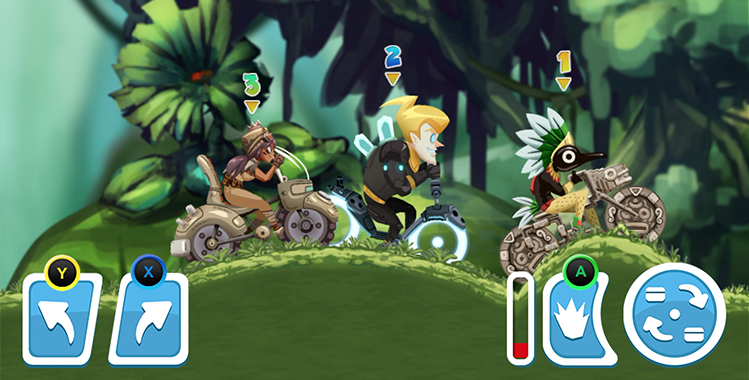 Cycle Stars will be released early December of 2014, a release for Android is planned in 2015.